Often times, rivals don’t see eye to eye on things. But, that’s kind of the nature of competition, right? 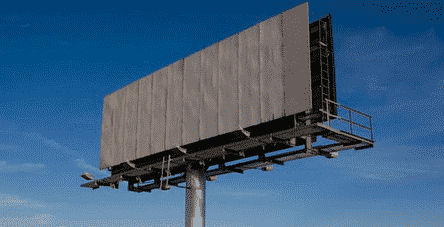 That said, there’s a billboard on Interstate 496 that’s turning some heads, for good reason. Six rotating digital ads have been purchased by Bank of Ann Arbor, congratulating MSU for making the Final Four. Among the slogan’s are, “This week, we bleed Green, “Duke down. Two to go.” and “This week, Ann Arobr’s in the Izzone.” The bank President and CEO told the Detroit Free Press that even being based in Ann Arbor, it’s important to celebrate all of the state and the Big Ten.